The scene started of with Sano (Shun Oguri) and Nakatsu (Ikuta Toma) talking about last summer holiday between episode 7 and 8, before Ashiya (Maki Horikita) leaving for America. Ashiya American friend’s Julia, tried to convince Ashiya to go back America. Try all her best to make Ashiya return. 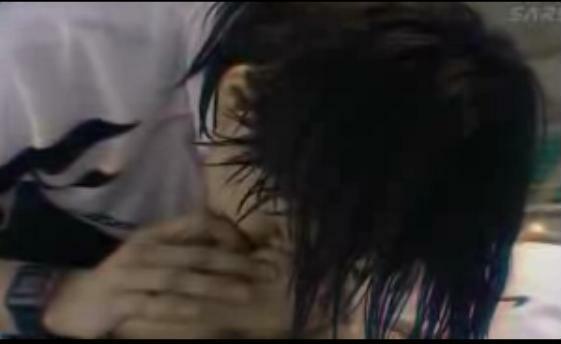 Sano ‘unaccidental kiss’ when rescueing Ashiya. Then, Nakatsu’s mom trying to convince Nakatsu to stop playing football and face reality. 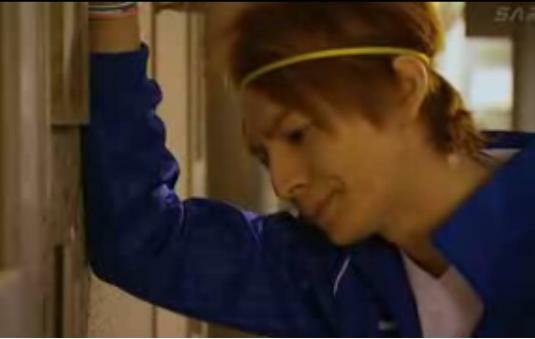 Nakatsu’s desperation after hearing the football match was cancelled. Ashiya and friends help Nakatsu to have a football match. The football match ended up in a chaos. Notes: What i like about this dorama is that, there is a full high spirit of youth. Everyone is always there to help each other, share laughter and sadness together. They always sticks together and shout for joy. Eventhough in the real world, things do not go this way.The people are acting crazy and fun throughout the episodes, esp when Nakatsu talked to himself with those cute hand sign. It makes me feel happy when watching the dorama. For the ending, you gotta watch it.